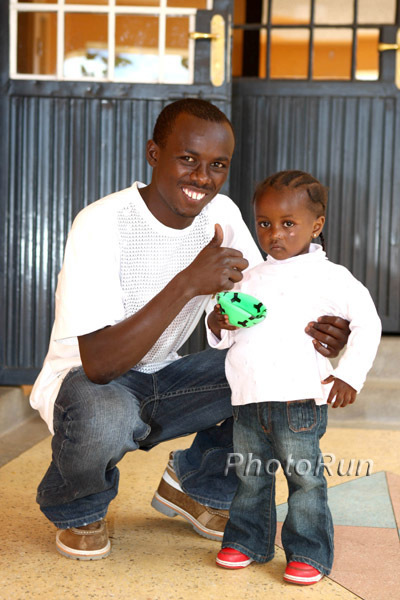 What Can Rupp Possibly Do (if anything) To Beat Lagat over 3k?? Willis Wins Mile Gets Olympic Silver, Alan Webb 3rd in 800 On an emotional afternoon, an hour after being presented with his Olympic silver medal, Nick Willis won the mile in 3:58.4 over Will Leer's 3:58.8. Brandon Bethke was 3rd. Lee Emanuel went down hard with 220-250 meters to go and did not finish. Afterwards, Willis was grateful to his American competitors for helping lead and break the wind. Alan Webb was third in the 800m in 1:52.2 and then paced the mile. 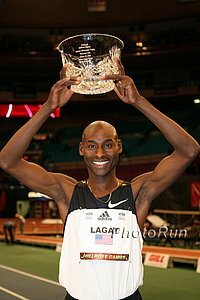 AFP: US Champs Preview: Lagat Vs. Rupp Highlight Rupp's 10k in New Zealand being cancelled does create an interesting matchup of Rupp vs. Lagat in the 3k.